The research activity on aquaculture technology takes place on different salmon and seaweed sites, mainly in Mid-Norway. We strive to carry out the experiments at one of SINTEF Ocean's aquaculture licenses (STR-0023, STH-0902 and STF-0903). Main sites are located on Hitra/Frøya where we also have boat and other equipment. The full-scale laboratory, SINTEF ACE, is open for research and equipment testing to all parties. Research and experiment focus is mainly on technology for operation activities as well as constructions and environment surveillance. This is based on a multidisciplinary competence within biology-technology-interaction. Here work e.g. biologists with fouling experiments alongside cyberneticists with autonomous vehicles. 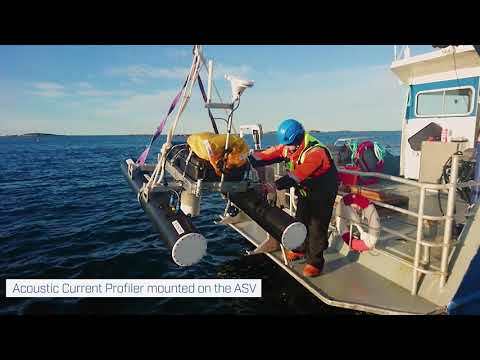 RACE Current on location scale is a strategic project at SINTEF in which we will increase our understanding of water currents in and between the cages of a fish farm. The current structure is affected by the oceanographic conditions around the farm, the fish biomass, the biofouling state, waves and other environmental conditions. In the project we will combine three approaches - full scale measurements in the field, physical model experiments in the laboratory, and numerical modelling. This project will develop knowledge, technology and operational methods to advance current net cleaning technologies in order to improve cleaning efficacy and fish health while at the same time reducing the wear of net coatings and the discharge of cleaning waste. 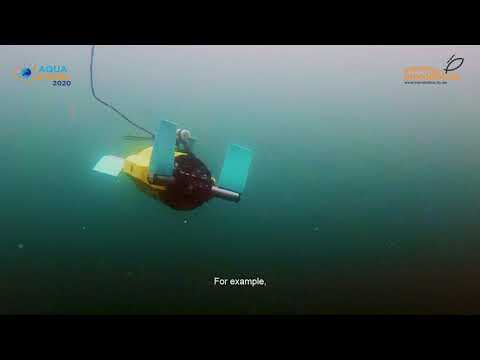 SENSODRONE evaluates the potential of using remotely piloted air systems in the maritime sector. Craft and sensors must be adapted to maritime conditions in order to collect high quality data. Sensor types include stills cameras, video cameras, IR cameras, as well as laser based sensors and AIS (Automatic Identification System). Coordinating access to top class research infrastructures is the aim of a new platform about to be carried out by a pan-European team of aquaculture research facilities. The project, titled AQUAEXCEL (‘Aquaculture Infrastructures for Excellence in European Fish Research'), has received EUR 9.2 million of EU funding under the ‘Research Infrastructures' area of the Seventh Framework Programme (FP7) Capacities programme.